Tree Shaking to the Rescue? The benefit of this approach would be that you don’t have to remember importing any operator or other functionality in the future again. The downside is that RxJS is a comparably large library. But thanks to Tree Shaking, this shouldn’t be a problem, right? So let’s have a comparison of the two approaches. I created a new Angular CLI project using Angular CLI 1.2.6, Angular 4.3.2 and RxJS 5.4.2. I used a single map operator as shown in the snippet above and tried both methods: importing the whole RxJS library and importing the single operator only. 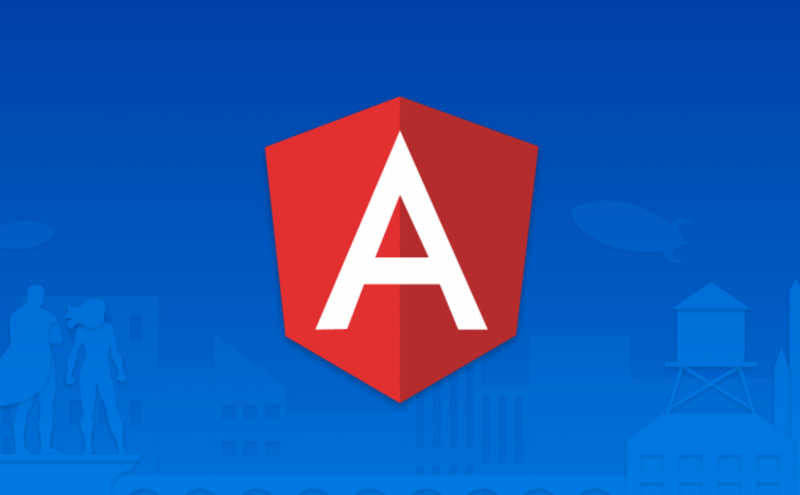 At first, I compared the build duration and size of the outputs of Angular CLI’s development build. Here, importing the whole library should have a massive implication on the size of the build output. Note: The output sizes include source maps; the build duration averages out my few tries on my Mid 2015 MacBook Pro. Wow, the build using the “lazy method” (importing everything) is 163 KiB (43 per cent) larger than the single-operator import build. The build takes approximately two seconds longer. Unfortunately, Tree Shaking can’t help here as well, again due to the nature how RxJS is bundled: Tree Shaking relies on the symbol names of export and import definitions. As the RxJS operator modules don’t export anything, but change global state (“side effects”) instead, it’s not possible for the Tree Shaker to detect which operators are in use. As a result, all operators (and static methods of Observable) will be included in the build. Importing all operators significantly enlarges the build output and increases the build duration. So it seems better so import the operators in use only. In addition, due to the polyfill-ish nature of the RxJS modules, it’s totally enough to import an operator (or static method of Observable) once per codebase. These imports should happen at a single, centralised location. Why? WebStorm starting from version 2017.2 will allow you to auto-import augmentations such as RxJS’s operator modules. However, WebStorm will offer you this auto-import only once per codebase. The import will be placed in the current file and is valid for all the other files in your codebase. This leads to the problem that when you delete this specific import in the given file, it may break other parts of the application. Of course, you could add the import statements to other files using that operator as well, but it the IDE won’t prompt you to add the imports there, because they already (globally) exist. In addition, this method will increase the output size by a little, because of the (useless) duplicated import statements that won’t have any effect. Don’t repeat yourself. Furthermore, IDEs (currently) can’t help you to detect if there are unused import statements, i.e. if you import an operator, but don’t use it in a file (maybe because it was deleted in the meantime). Many projects have chosen to create a file named rxjs-imports.ts at root-level which contains all the imports used throughout the application. This makes multiple imports in specific files unnecessary and solves the problems noted above. However, this alone does not prevent other developers from placing imports in other files and/or helps detect if there are any unused operators in the codebase. Here’s where a really cool npm package called rxjs-tslint-rules comes in. This plug-in for code-style checker tslint makes sure that RxJS imports are placed in a given central file (line 8) exclusively (line 6) and can additionally detect if this file contains imports that aren’t used throughout the application (line 7). In my opinion, currently this is the best way to import RxJS operators (or static methods of Observable) within your codebase.